North Loop Fest this Weekend - Celebrate with us! 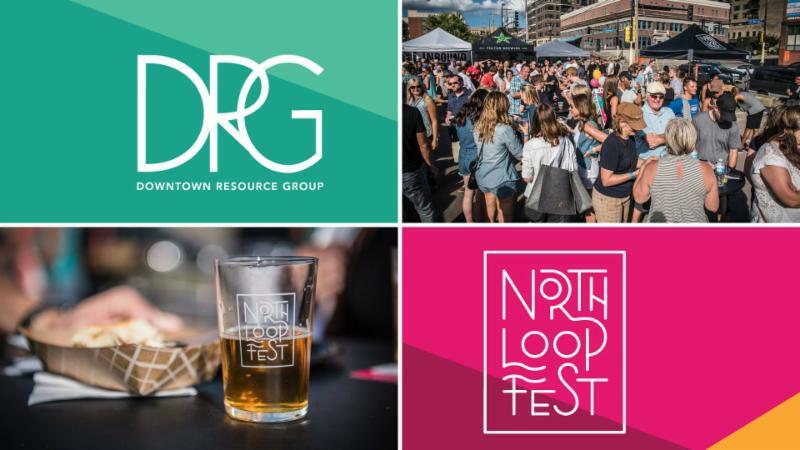 This weekend North Loop Fest is back and better than ever! Grab a friend or two and join in for live music, food and beverages from North Loop restaurants and breweries on Saturday, July 28th 5-10pm. 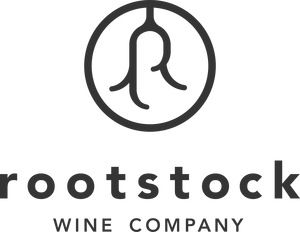 Swing in on your way for our back-table wine tasting and don't forget to support your local business sponsors! We'll be ready with all your pre & post-party libations. Click here for North Loop Fest Tickets . If you want to make a day of it on Saturday the Loring Park Art Festival goes from 10am-6pm. The festival will also be open on Sunday from 10am-5pm. 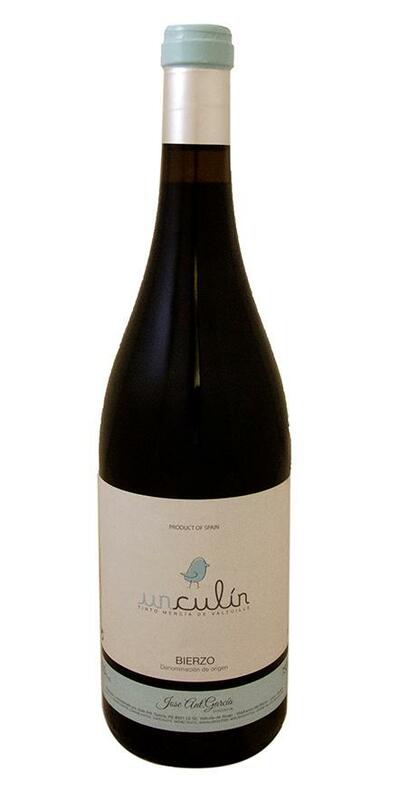 ﻿We are still picking the wines for our North Loop Fest wine tasting on Saturday. We will post the lineup to Facebook before we kick things off! 2016 Stolpman Vineyards "Para Maria"
Clos Saron "Old Man's Reserve"
Clos Saron "Kind of Blue"